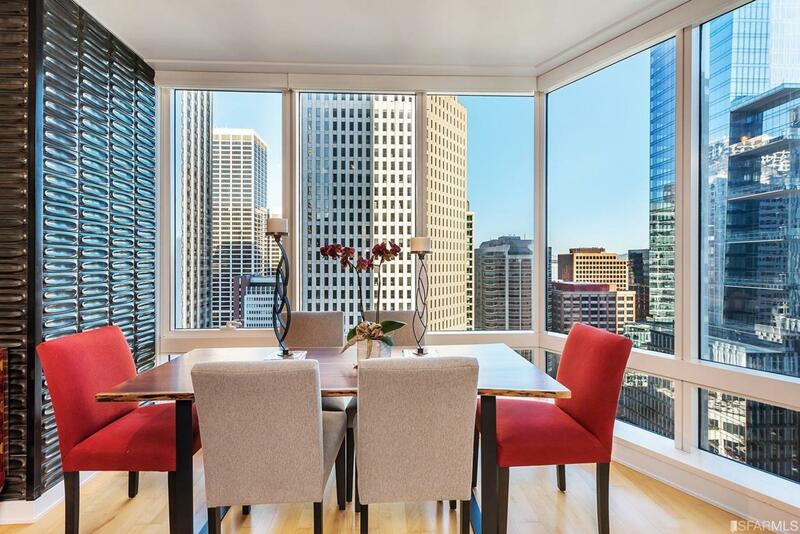 This is an absolutely beautiful 2 bedroom and 2 bathroom condominium located on the 23rd floor of the luxury Millennium Tower. Meticulously designed, it is flooded with natural light and offers a floor plan well suited for today's lifestyle. Breathtaking City views can be enjoyed from every room. The large master suite has a walk-in closet and elegant master bathroom with a large bathtub and large shower stall. The second bedroom can also serve as an office or family room. A well appointed chef's kitchen opens to the main living room/dining room for modern living and entertaining. Valet parking, storage, great amenities and a full service building complete this wonderful condominium. Listing provided courtesy of Tania Toubba of Sotheby's International Realty.